A new event will be presented by the team of OZON Raw, on February 4th at Hub Events, which will give the opportunity to young professionals and students of the fashion and photography industry to experience the production of three fashion editorials. 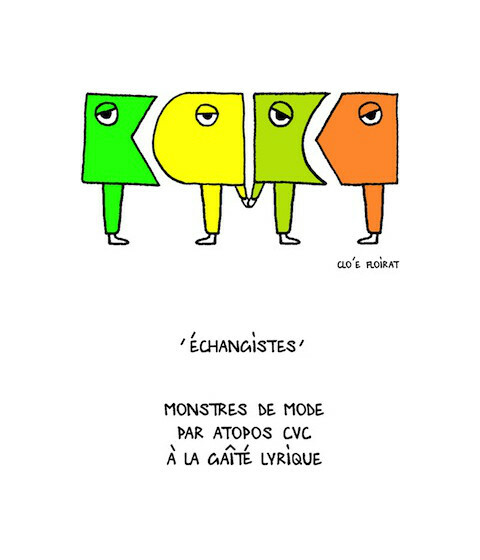 Fashion Live! is a daylong workshop where the participants will be able to experiment creatively under the guidance of esteemed professionals along with the magazine’s contributors and creative team to produce fashion editorials. The participants will be split into teams depending on their subject (production, photography, styling, hair and make-up, art direction) and will have the opportunity to select clothes from showrooms of well known brands that will be in the same space, to style their editorials. Under the guidance of the specialists, the participants will go through all the stages of production (brainstorming, theme selection, moodboards, styling, hair and makeup, shooting, photography selection) contributing for the best possible result. The workshops will be open for a specific number of participants who have registered online beforehand. For the realization of Fashion Live!, the magazine’s team with work along with eFFex agency that includes a large team of artists who are professionally active in the industry of fashion and commercial photography. During Fashion Live! the agency’s specialists will work alongside the participants for the realization of the best possible result. After the workshops a -open to the public- party will follow during which the produced fashion editorials will be presented. The same editorials will be part of the printed version of the OZON Raw issue that will printed after the event. 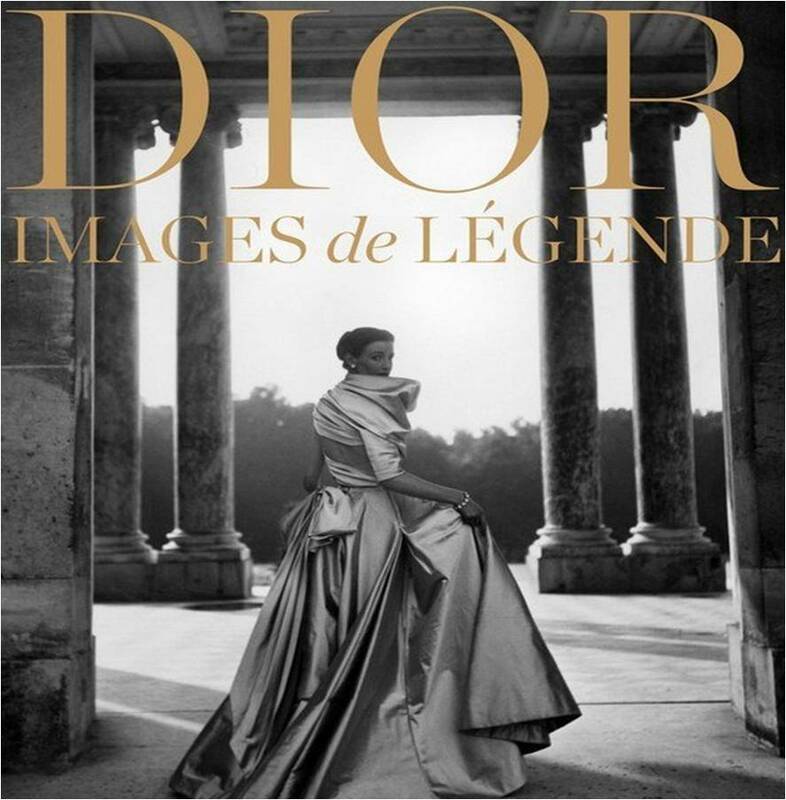 At the same time, in the context of Fashion Live!, eFFex will organize a photographic competition for the workshops’ participants. Based on the portfolios of the participating photographers, the professionals of eFFex will choose 3 of them, enabling them to produce, in the studios of eFFex, their own fashion editorial. The winners will have the entire creative team and the professional equipment of eFFex, while the fashion editorials will be included in next issue of OZON Raw. 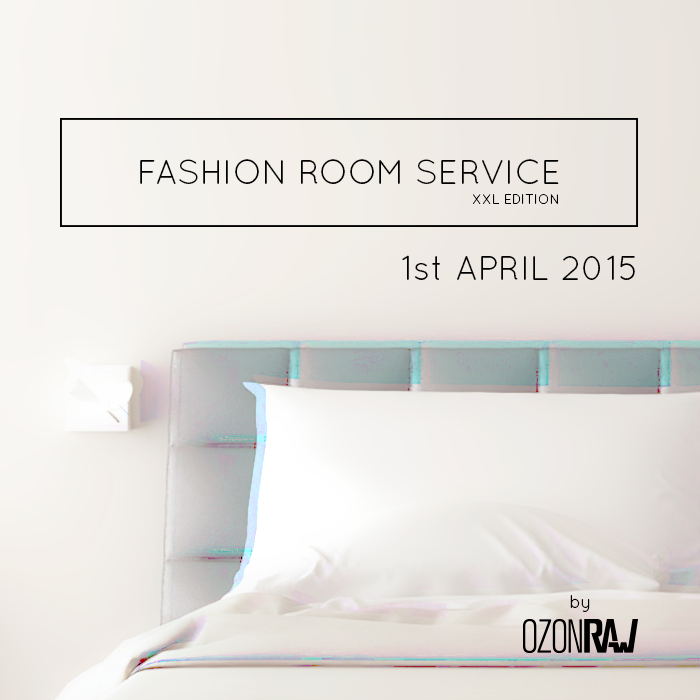 Fashion Room Service- The XXL Edition: 1st April 2015!